Clinical trials for regenerative medicine therapies have increased dramatically: At the end of 2018 there were 1,028 such trials underway, a huge jump from the 631 trials in 2015, according to the Alliance of Regenerative Medicine. This means that huge improvements for cancer treatments—and cancer patients’ lives—are likely just around the corner. So far, the regenerative medicine industry has been functioning with little regulation, but that is about to change. The FDA updated its guidelines for the industry in February. 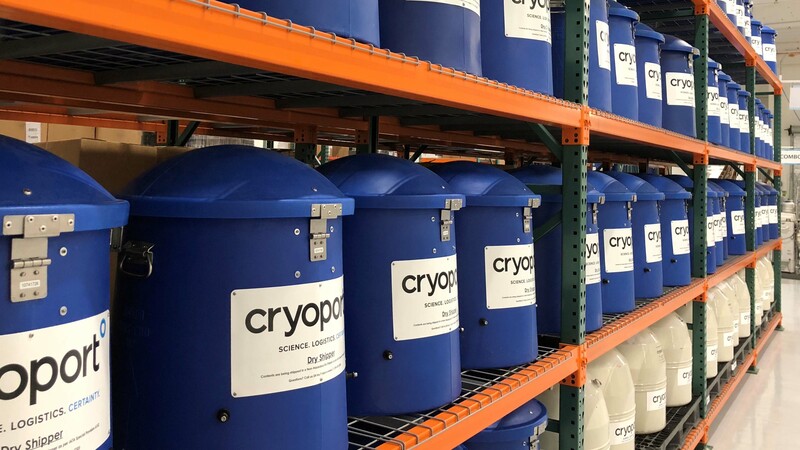 According to Cryoport Business Director Lindsay Belcher, these updated guidelines are helping companies navigate regenerative medicine, and they’re undoubtedly foreshadowing more stringent regulations in the future. That’s why Cryoport has already established a clear Chain of Compliance™ for each step of the logistics and transit process, providing transparency and data so clients can be sure that their life-saving cell therapy treatments are properly maintained each step of the way.